Students allowed to enter the school – 7:20 a.m.
Students go to classrooms – 7:45 a.m.
Tardy Bell – 8:00 a.m.
Student Dismissal – 2:35 p.m.
Office Closes – 4:00 p.m. Please follow the arrows and signs, watch for carefully placed cones, and follow our staff’s directions when delivering students. Students are not to be dropped off in the school bus parking lot. School dismisses at 2:35 p.m. Students will load buses in an orderly manner. Car rider students will report to 5th grade classrooms and wait for their name to be called. Once a student name is called, the student will report to the appropriate cone and enter the car with the assistance of a staff member. Please make certain that name tags are visible to the staff member calling student names. When a name tag is not visible, you may be asked to park, enter the school office and verify your identity. The student will be called to the office for dismissal. For the safety of all students and staff, we ask that you strictly adhere to these procedures. Please make every effort to keep your child in school all day. 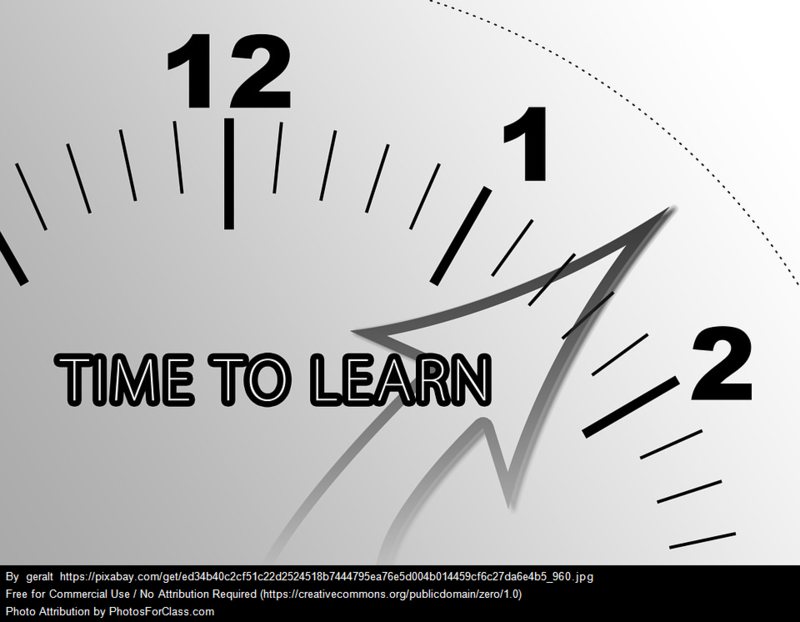 Late arrivals and early dismissals create missed instruction and learning for your child. It is important that he/she learns good habits of staying in school for the full time and builds a strong foundation for future educational goals. Parents will be contacted if tardiness and early dismissal accumulates to an excessive amount. School begins promptly at 8:00 a.m. and ends at 2:35 p.m. If your child is tardy to school, you must walk him/her in the building and sign them in before they may proceed to their classroom. 1. Report to the office. 2. Someone from the office will send for your child(ren) upon your arrival. Students will not be called out of class to wait in the office for parents. 3. Be prepared to show photo identification. 4. Sign the student out of school and state the reason for the early dismissal on the form provided in the office. This is for the safety and protection of your child(ren) should they need to be located at a later time. This also ensures that children only leave school with designated persons. 5. Only the persons listed on the student’s profile form will be allowed to pick the child up, so please keep this form updated. We will not release students to individuals that are not on the student’s profile form, unless we have prior written notice from a custodial parent. 6. All transportation changes must be in writing from the parent/guardian. Please do not email the classroom teacher for transportation changes. Transportation changes can be made by writing a note to your child’s teacher or by fax (336)242-5691. Please include date, first and last name of your child, teacher’s name, any changes to be made, and your signature. Please include the address of the stop for the changes that involve the bus. ONLY EMERGENCY CHANGES can be made by calling our school. Examples of EMERGENCIES include: car broken down, at hospital....etc. Transportation changes by phone will only be accepted by an administrator in emergency situations. These regulations are to protect our students, to be certain he/she leaves with those individuals you have given us permission to release them to, and to ensure that we know their location. We are required by law to keep these records for reporting attendance to the State Department of Public Instruction. NEVER take a student from the bus area or car rider area.